Being able to promote different events is important if you want to make people more aware about your activities or if you want to introduce new products or services to the public. We commonly use different methods of showing the public new events or promos. Others use posters in promoting, some also promote by word of mouth, and others also promote through social media as well. 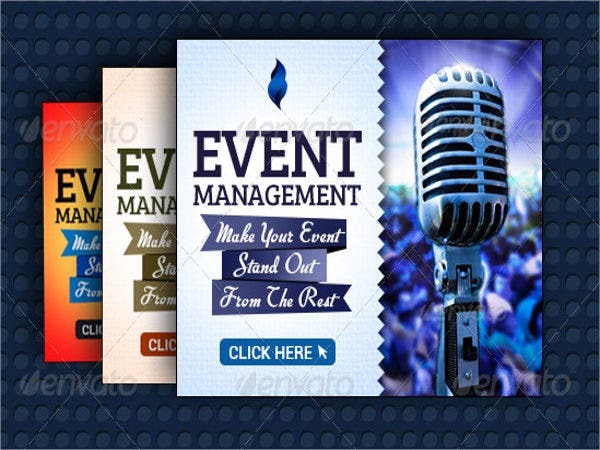 But one common method businesses and event organizers use is through utilizing banners. Here, we share some sample banner templates you can use to create your own unique banners. 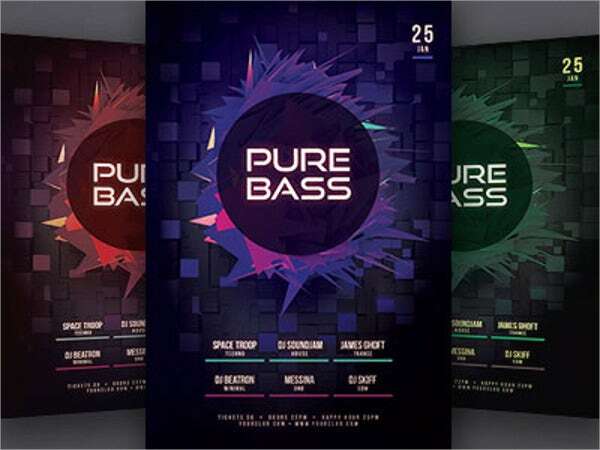 We also share a brief description for some banners to help inform you on where these types of banners can be used for. 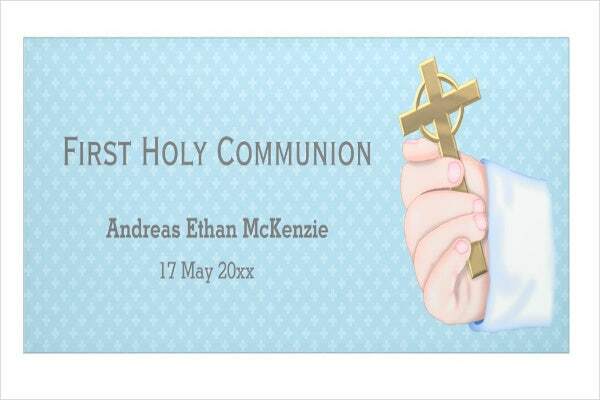 You can also check our website for Easter banner designs for the upcoming Easter season! A banners is a method used for advertising different products and services which you can printout in different shapes and sizes. Banners may be printed for you to place in different locations or you can create a banner through the Web and place them in your websites or different social media platforms to attract more people. You can also bring banners to different events as well, especially if you have big designs to attract different people passing by. Most businesses today still use banners because, even though the internet is available to advertise their different products and services, majority of possible customers do not have access to the internet or emails to check out the different advertisements. 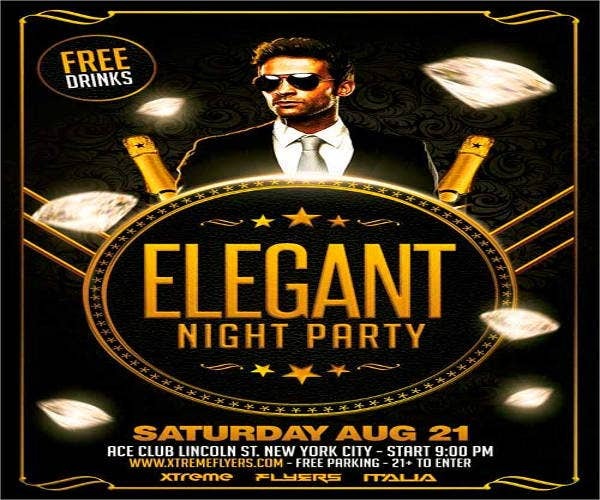 Party Banner Templates – These types of banner templates are commonly used to promote parties. 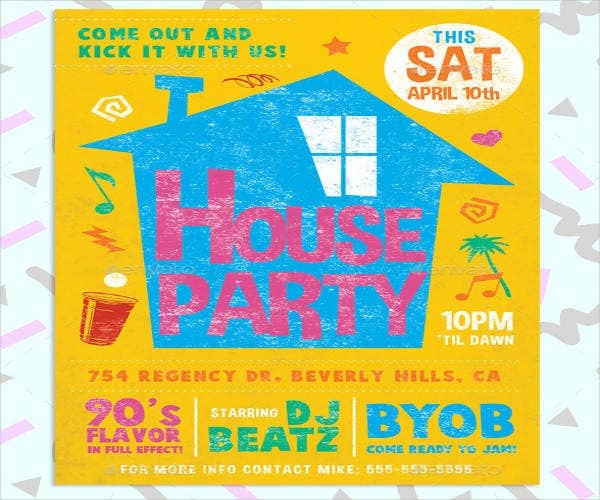 These may either be used for house parties or parties in different venues. These are usually printed big for guests to see. 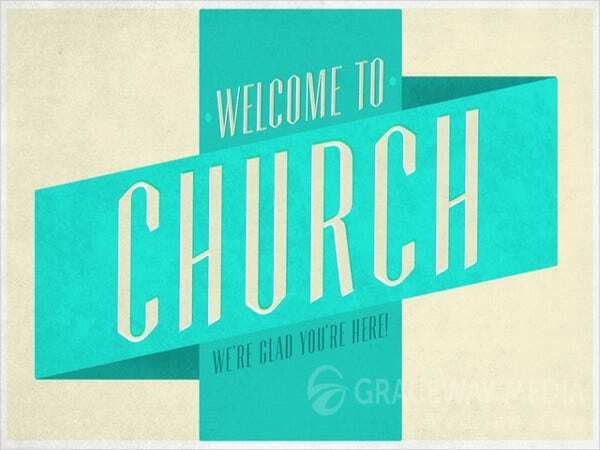 The designs these types of banners may contain include basic to advanced decorations, borderlines, and overlays. You can make your banners look more creative as much as possible for it to have more appeal. 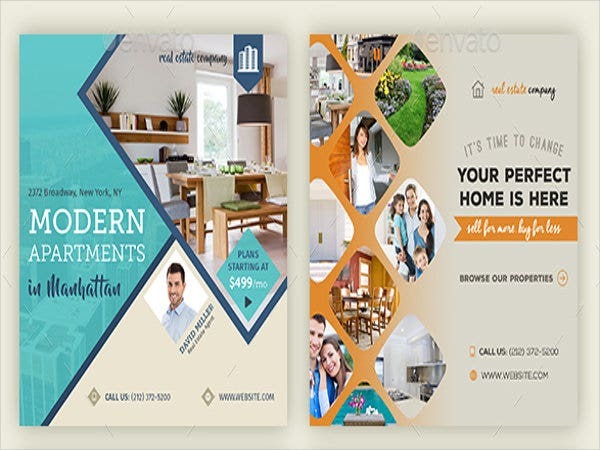 Real Estate Banner Templates – You can use these types of banner templates for real estate advertisements or home rental advertisements. Usually, companies make big print outs of the different commercial buildings under construction and place them outside the buildings construction site. 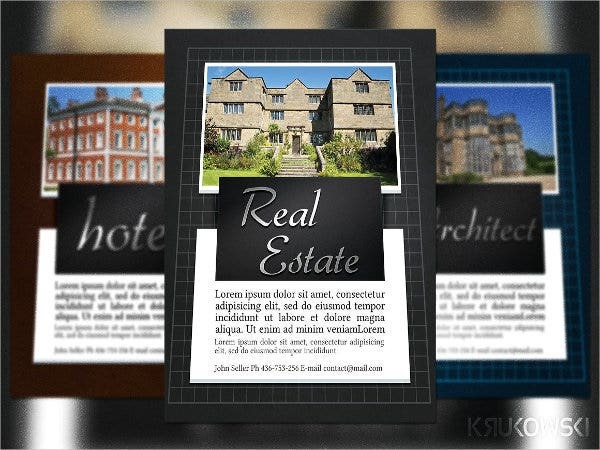 The designs these types of templates contain are usually simple or abstract designs. Some also use the company’s logo and the name of the commercial building as well. 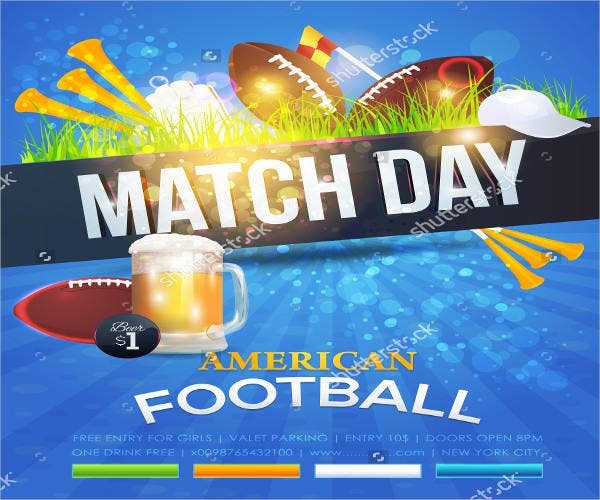 Sports Banner Templates – These types of banner templates are usually used in sports matches or sports promotions. 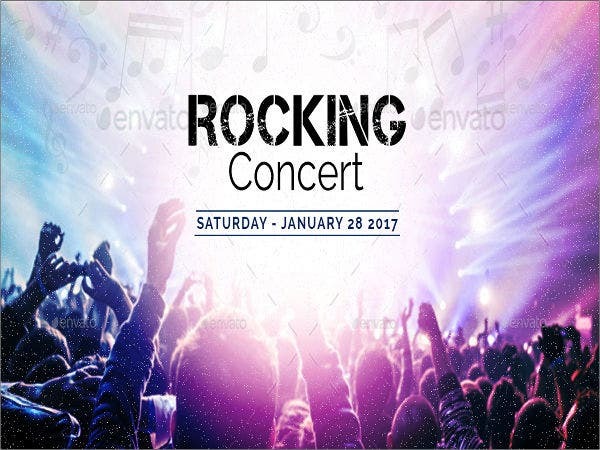 These types of templates are usually printed in big copies as well and displayed in coliseums or in ticket-purchasing areas. The designs these types of banners contain may include pictures of the teams competing basic to advanced decorations to make the banners look more attractive. But like all other templates, you can also alter the templates itself to add your own unique designs. 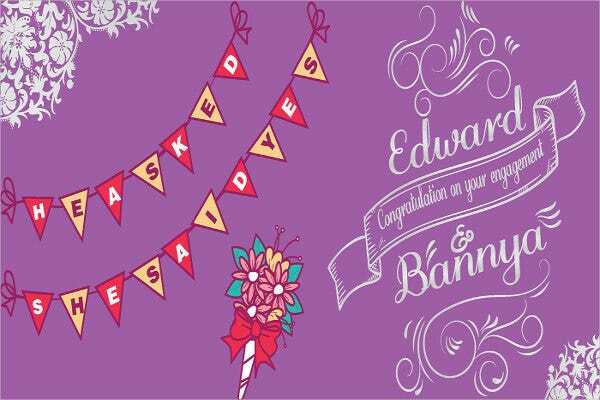 Wedding Banner Templates – You can use these types of banner templates to create wedding banner designs which you can use it for display in wedding receptions. 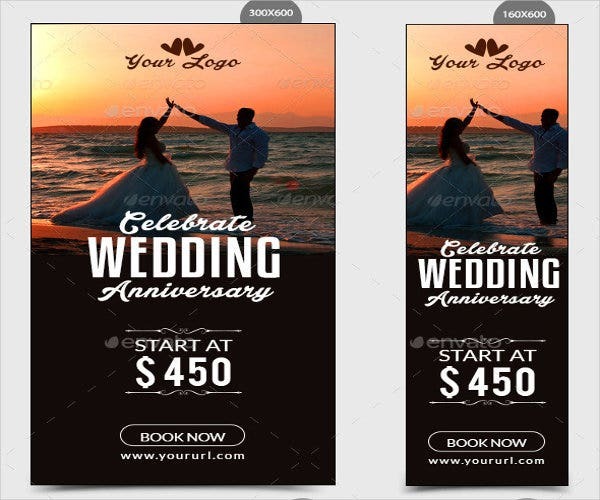 The designs this banner template has are picture insertions for you to place couple pictures or your prenuptial pictures. 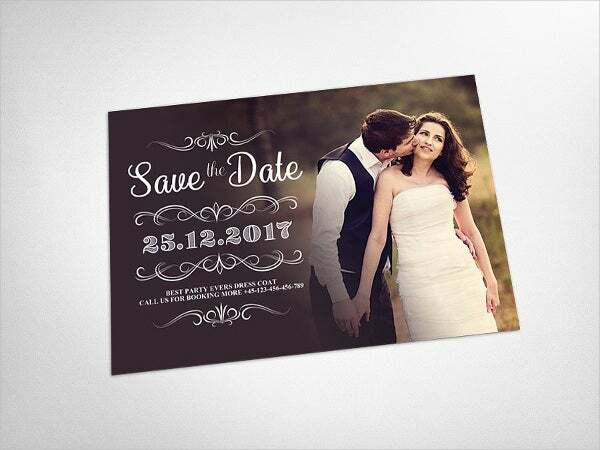 You can also add wedding-themed decorations, borderlines, and overlays as well for your wedding banners to have more appeal. 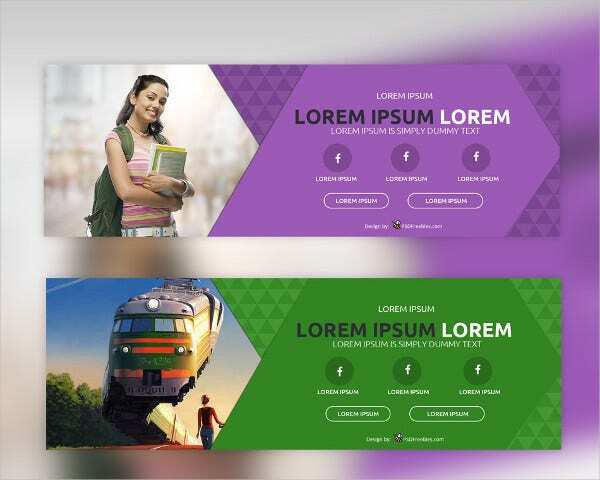 Education Banner Templates – These types of banner templates are commonly used for educational promotions, wherein you can display advertisements about schools and the packages they offer. You can also display a congratulatory banner of the school’s top performers and display it outside the building. 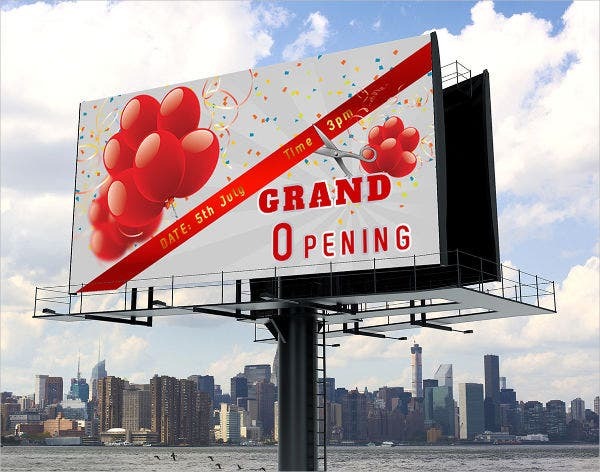 The designs this type of banner may contain are usually simple or abstract for the audience to focus more on the details about the promotion. 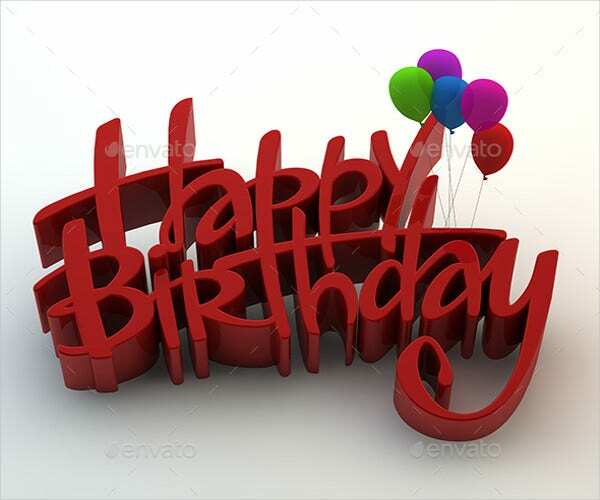 Birthday Banner Templates – You can use these types of banners if you want to create designs for a big birthday picture. You can also use this type of banners to display the birthday celebrant’s face and display the banners at the entrance of the venue to guide guests. 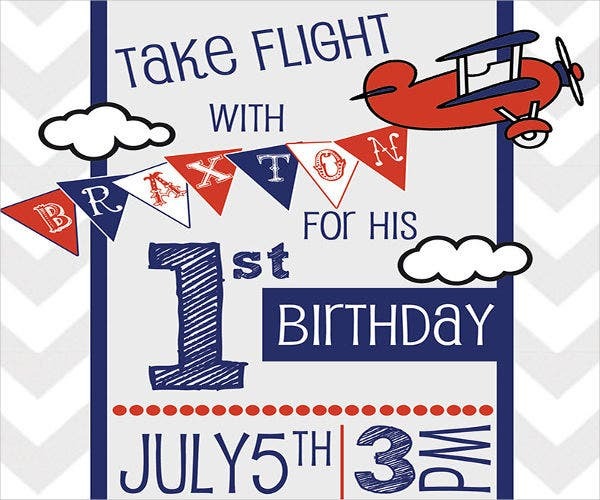 The designs that these types of banner templates include may contain a lot of birthday-themed decorations to make the banner look creative as much as possible. 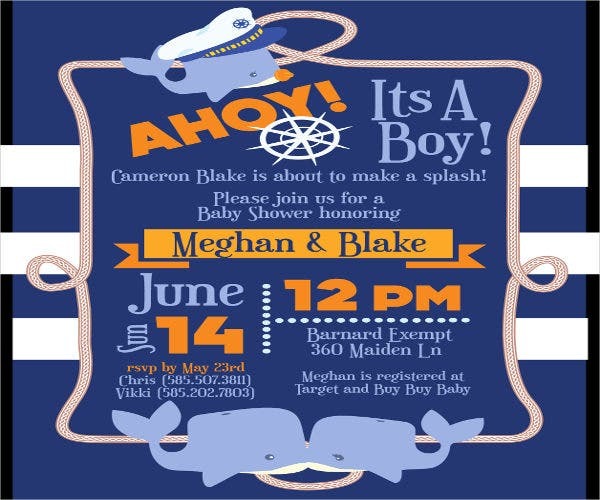 Baby Shower Banner Templates – These types of banner templates are commonly used for baby showers. 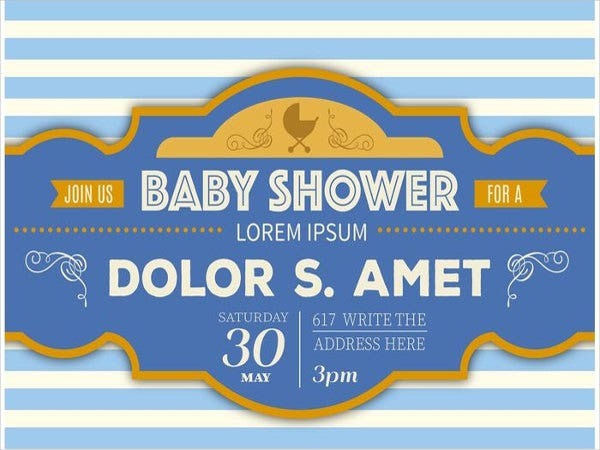 The designs may contain a simple text welcoming your newborn or you can include their picture in the banner together with different decorations, borderlines, and overlays to make your designs attractive. 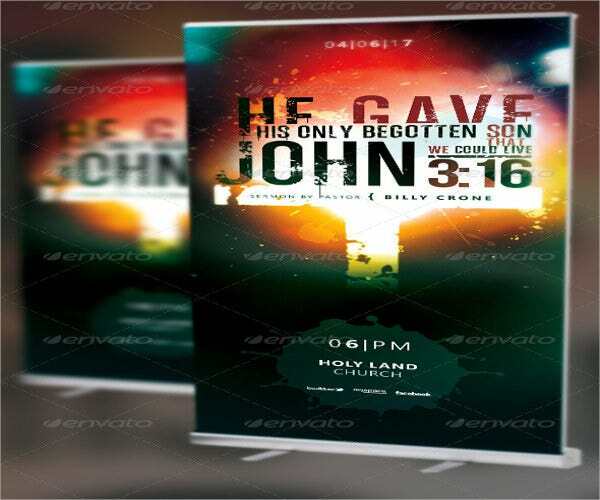 Business Banner Templates – You can use these types of banners templates for business promotions or for different company activities. 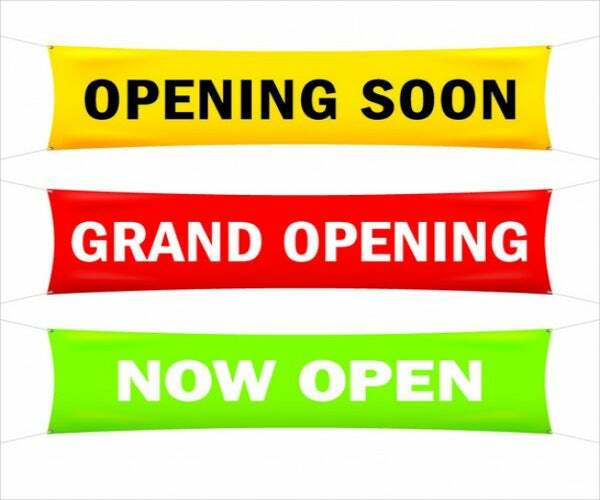 The designs that include may include basic to creative designs depending for what event you will use your business banners for. You can also check out our website if you need school welcome banners and welcome home banners if you need to create such banners. 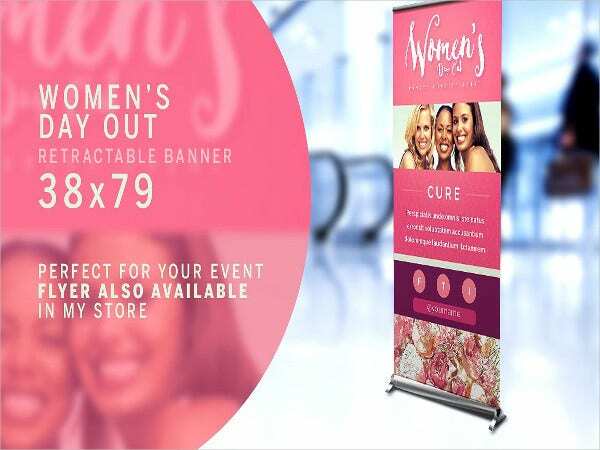 It is important that you know what a banner should contain for your audience to know specific details if ever you are promoting events, new products, services, or promos. Below are some examples of what a banner should contain. 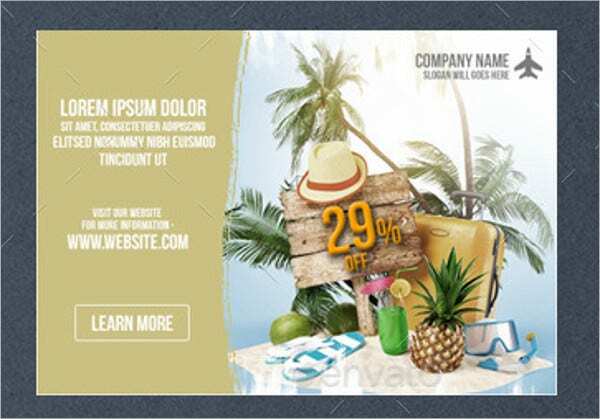 Title – Your banner should have a title or a theme for your audience to know what your promotion will be about. 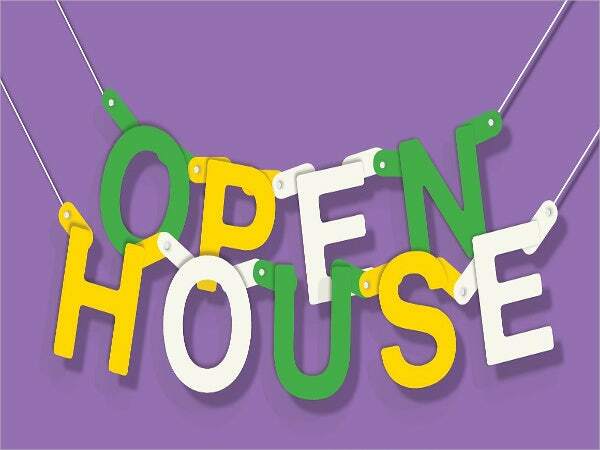 Usually, titles will give the audience a clue on what your certain promotion will be about or what a certain program will be about just by displaying or showing a title on your banners. Location – You should also place the location of your venue or your store if you’re planning to promote something. 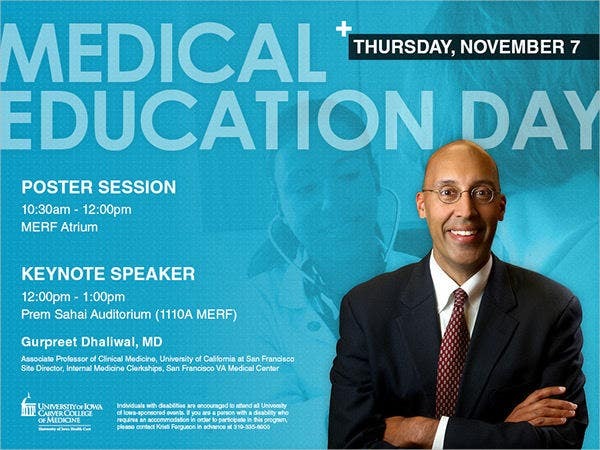 Placing locations in your banners will help the audience get more specific information about your venue. Placing an address or a map of the place will also help as well. 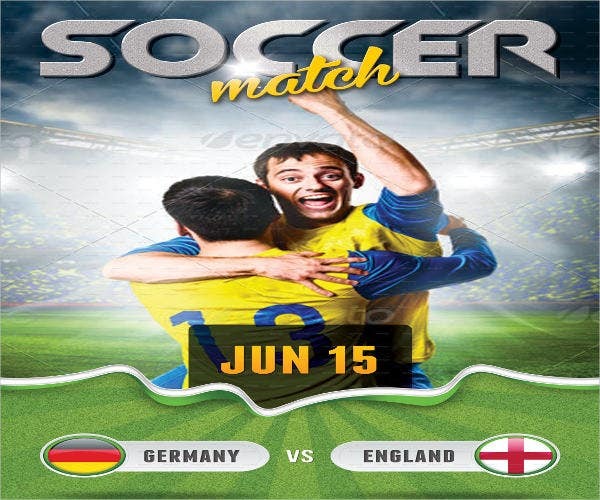 Schedule – Placing a schedule of your program or event in your banners is also important. This gives the guests information on the possible activities that may take place on that day and the time frame per activity as well. Schedules are also present for big banners which are usually for events. By placing a schedule, the audience will also have specific information on what to prepare in attending your event. RSVP Section – You should always place an RSVP section in your banners if you plan to have an event. This is for your attendees to contact your organizers or contact you if you plan to place your own contact numbers. Placing contact details in your banners will also help your audience to contact you for any other inquiries or concerns as well. 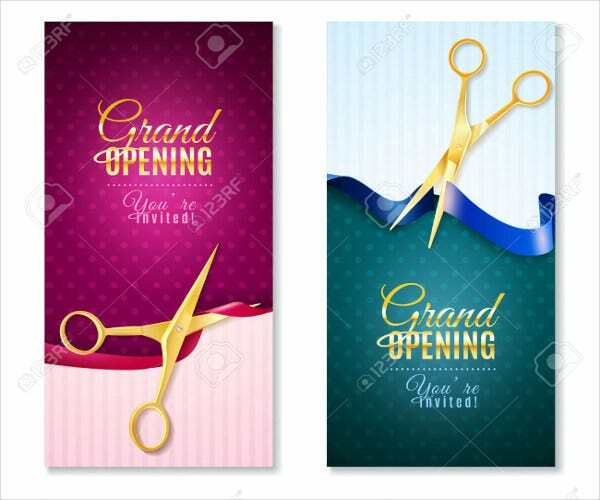 Design – Your banners should have a design that matches with the event’s theme or promotion. There are different methods to create your own designs like using different software programs or doing them manually. 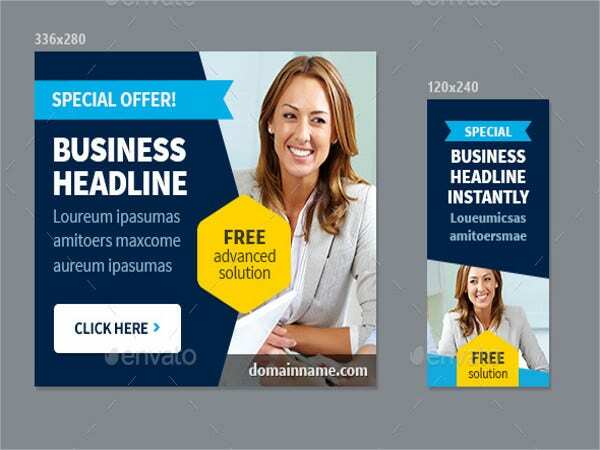 In making a design for your banners, always make sure not to cover up the details itself so that readers will not have a hard time reading the information in your banner. Details – You will also have to place the correct details for your readers to know what to prepare for your event or what to bring. Having details will also save you and your attendees the time from answering basic questions, as everything is now indicated in your banner. You can also check out our website if you need more templates and information to create your banners. You can also download the birthday welcome banners and outdoor party banners offered on our website for your other purposes. It is important to know where to place your banners for you to attract as many people as possible. A general idea is to place your banners in a common area where a lot of people would usually pass. You would also have to consider your banner’s size as well if you are to attract as many people as you can. Different sizes will have to be placed in different locations for them to be noticed by the public as well. 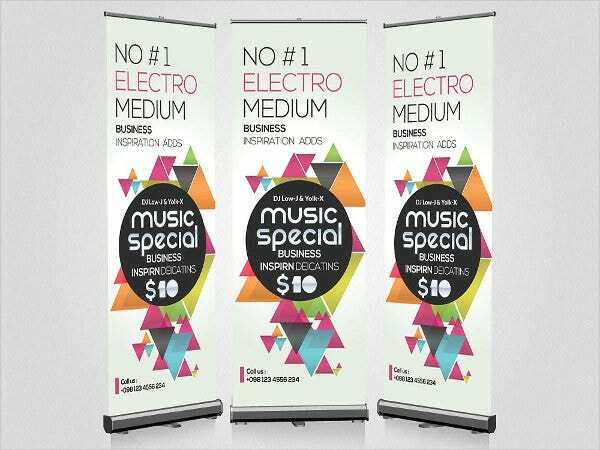 Smaller-sized banners are preferred to be used during the event to decorate the venue with your product, service, or promo advertisement. 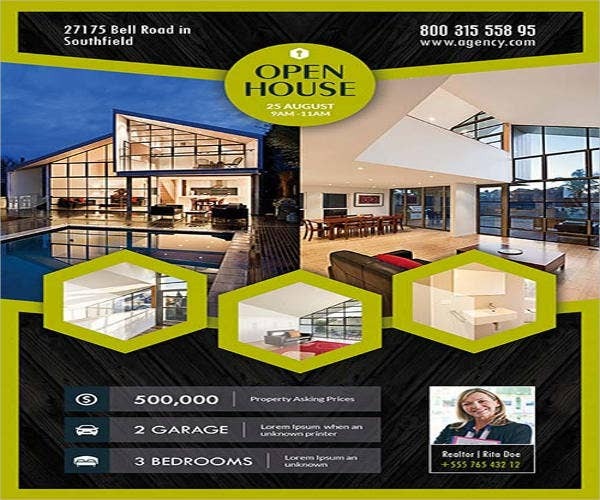 Bigger banners are preferred to be used on venues as well, but they can also be placed near entrances or pasted on walls to advertise commercial buildings and other products. There is another way to place your banners without placing them in physical locations. You also have the Internet to consider as well. Being able to place online banners in different social media platforms will also help advertise your products, events, or services to the audience. You will have a bigger chance of being able to attract a crowd by using the Internet, as most people use the Internet and social media for different purposes. Using social media also has its advantages because you can place your banners as a part of your post and provide links to more details about the specific product, service, event, or promo you are advertising. There are different methods where you can design your own banner. You can either use different software programs to create your own designs, use our available templates to help you create your artwork, or you can simply do them manually with the use of writing and coloring materials. 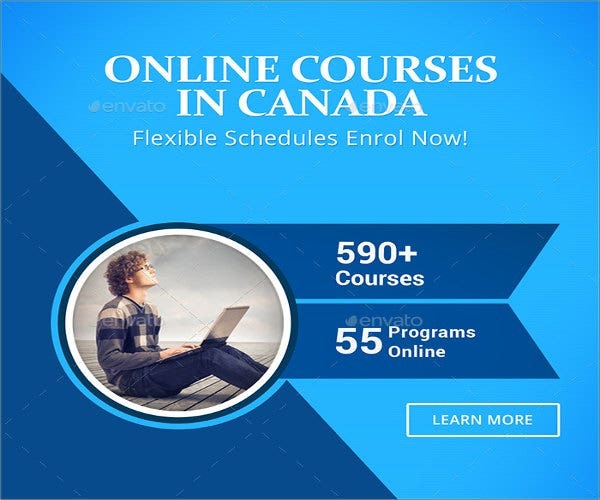 An advantage of being able to use software to create your banners is the ability to quickly correct all mistakes in your design and have total control on how you want to draw or create your design. Another advantage is being able to print out copies easily or duplicate your designs for faster distribution. If you plan to create your designs manually, you can use different painting, coloring, and writing materials for your banners. Though it may take time to create your design, the output will always look pleasing to the eyes and create appeal in them to attract an audience. Banners made in effort tmanually will always be appreciated by the public. A disadvantage of creating banners manually is difficulty in correcting mistakes, especially ones that cannot be simply erased by mixing colors together, in which you will have to replace the whole artwork and create a new one from scratch. You should always be mindful before placing a specific change or design in your artwork. Others also use different decorations and paste them together to create one design and avoid mistakes on the banner itself. You should also consider cleanliness in your work which means, you should avoid making too many corrections that can be noticeable. You can also use our templates as guides as well to create your banners. You can always get your ideas from the templates and improve them manually to create your DIY banners as well. You can get different decorations from different arts and crafts shops, or you can make specific shapes and objects by yourself. 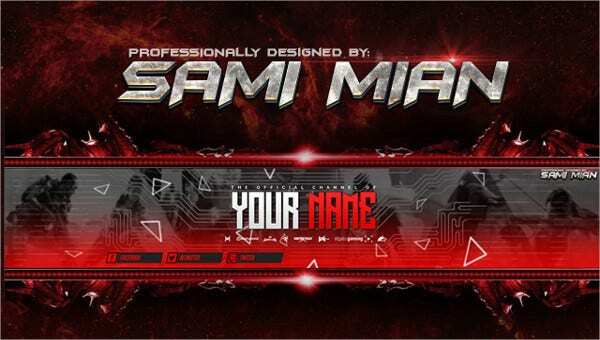 You can also search our website for more templates to use as your guides to make creative banners manually. 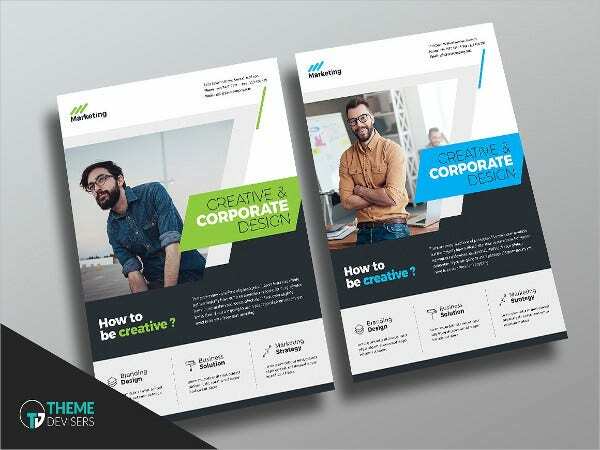 You can also check our website for more templates and information if you need more tips to guide you in making different designs for different projects you may want to do. You can also check our website for different outdoor party banners and birthday party banners.